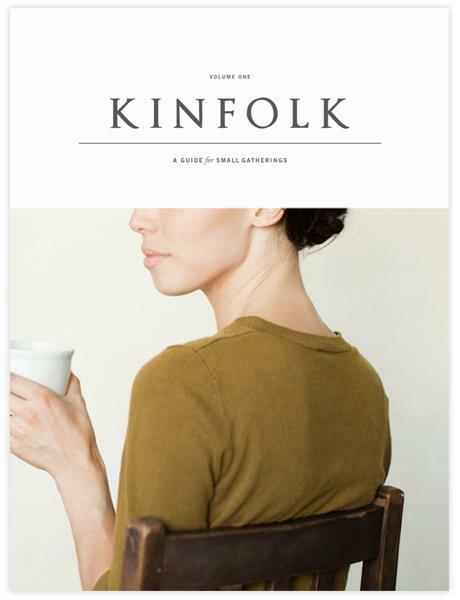 If you haven't already heard, Kinfolk Volume 2 is out! Order your copy here. Yay! I'm so excited. Kinfolk is amazing!